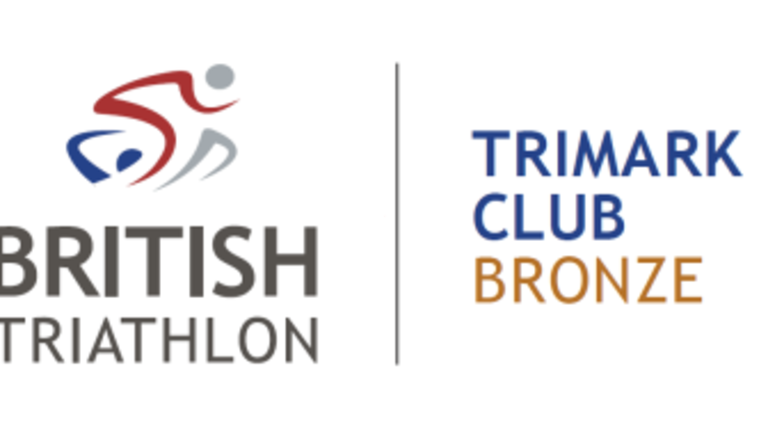 Congratulations Lincsquad on achieving Tri Mark Bronze status for your community club! 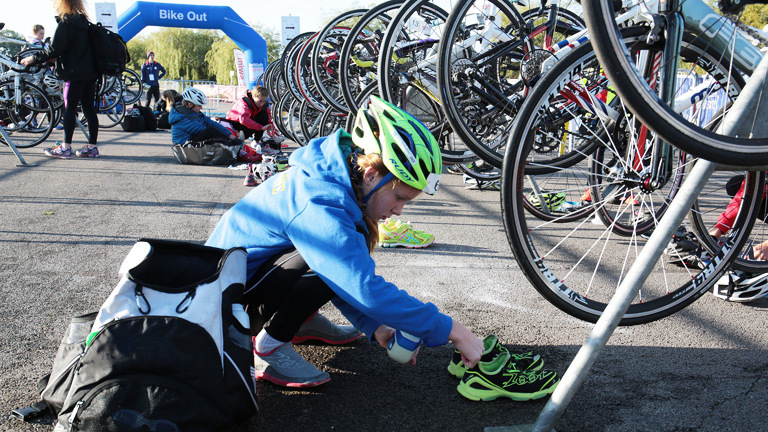 Welcome to the East Midlands region. 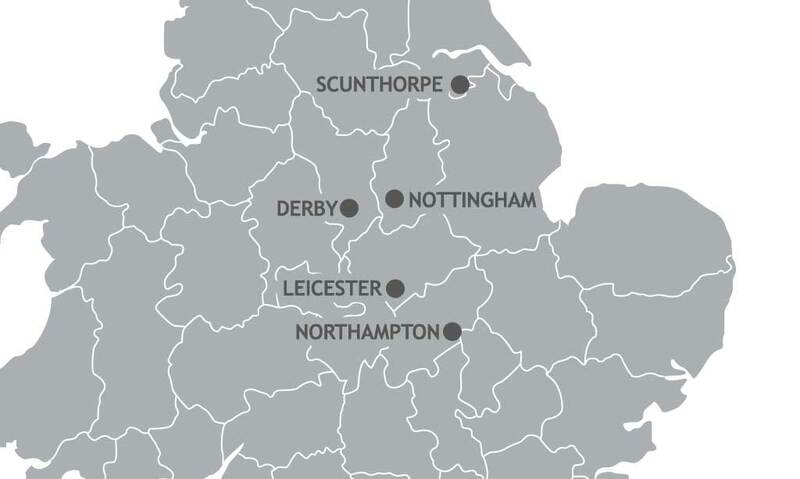 The East Midlands Region consists of 5 counties, namely Northamptonshire, Leicestershire, Derbyshire, Nottinghamshire and Lincolnshire. 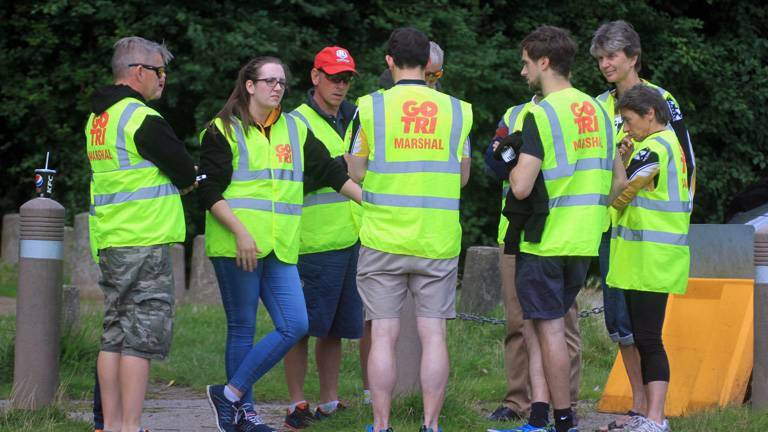 These pages will be used to keep all East Midlands members up to date with what is going on in the Region. 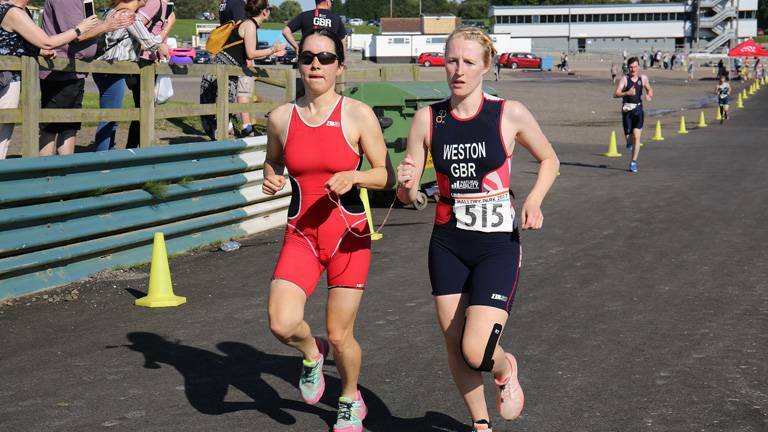 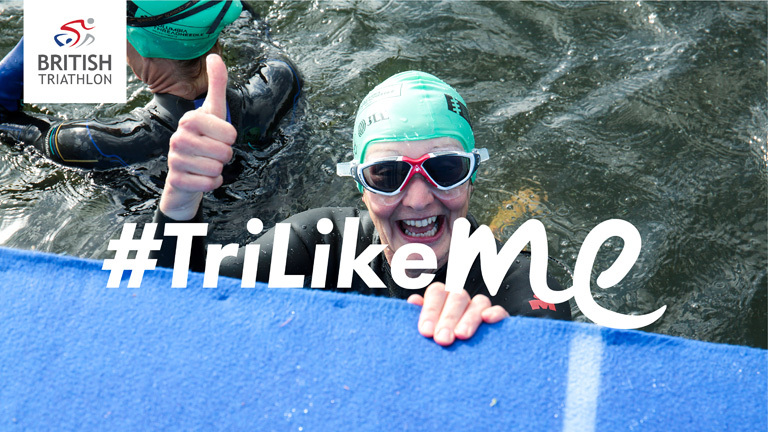 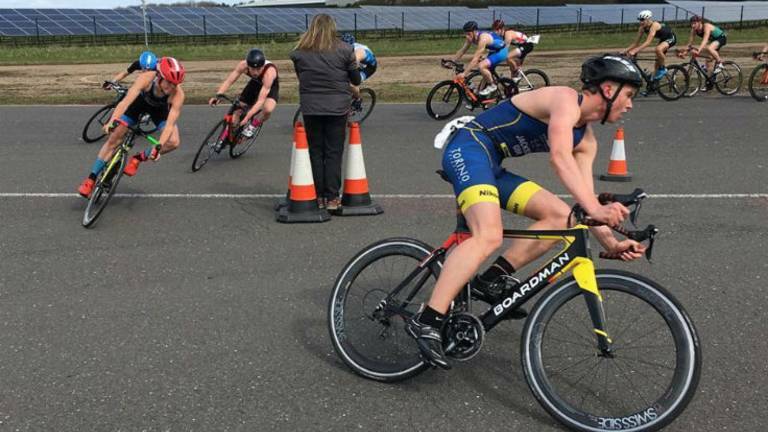 Want to take part in triathlon? 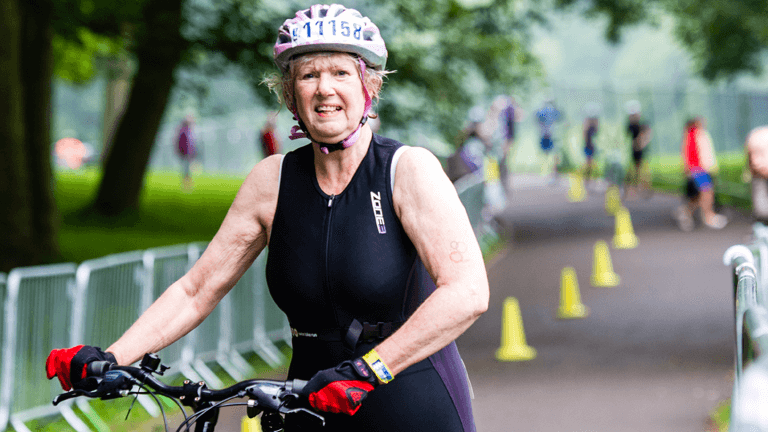 You'll find all the information in this section about race series and events for all ages and abilities. 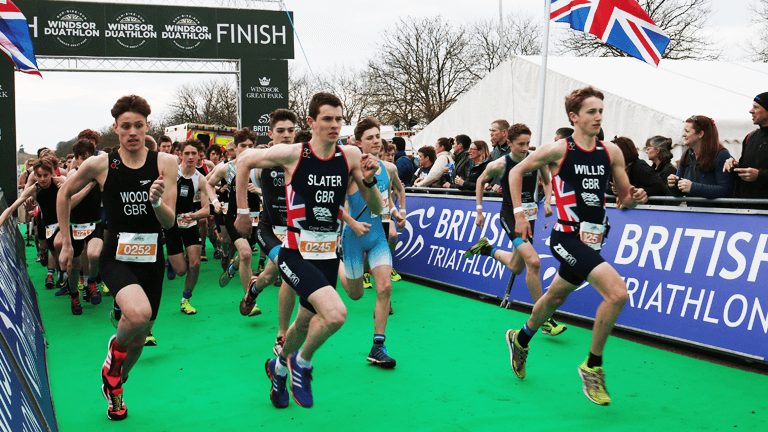 Find out more about our East Midlands Academy and development squad.